The Chancel Choir is open to anyone high school age through adult. The ensemble rehearses on Wednesday evenings at 7:30 in the Choir Suite on the second floor of the Simms building and on Sunday mornings at 9:10 a.m. in the church chancel. The role of the Chancel Choir is to encourage and assist the assembly. These roles include reinforcement of assembly song, enhancement of assembly song, alternation with the assembly, and proclamation by singing on behalf of the assembly. 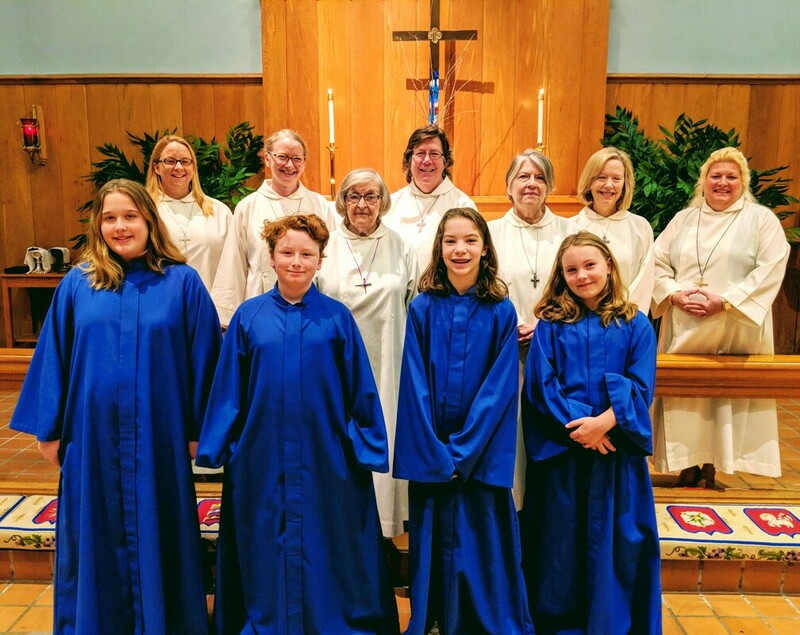 The Chancel Choir sings a wide range of music from Chant - Spirituals; music from the Renaissance to 21st Century; music both accompanied and unaccompanied.